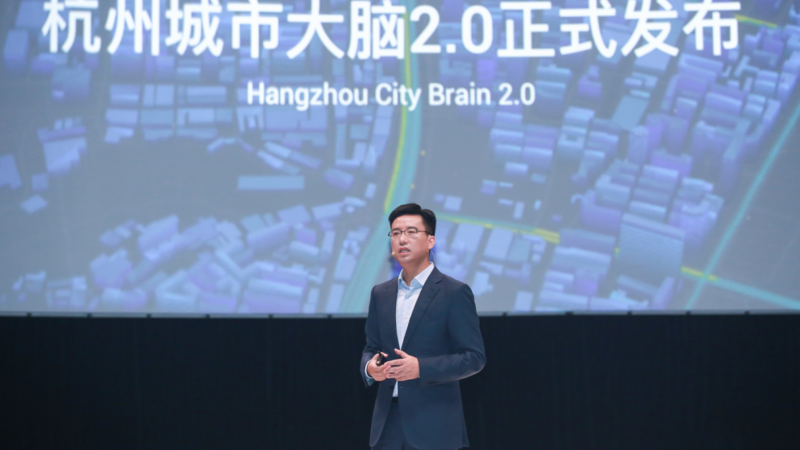 Alibaba Cloud and the Hangzhou city government on Wednesday announced the launch ET City Brain 2.0, a cloud-powered and AI-driven urban traffic-management system that aims to boost the city’s efficiency. After over two years of testing in Alibaba’s home base, ET City Brain has become the new infrastructure for Hangzhou, with a total coverage area of 420 square kilometers, including over 1,300 traffic lights, said Hangzhou Municipal Public Security Bureau Director Jing Zhi. Currently, over 200 traffic officers are connected via mobile phones, enabling them receive real-time alerts on any traffic-related emergencies. In version 2.0, the system will optimize the city’s firefighting efforts by providing crucial information to firefighters, such as water pressure, the number and position of fire hydrants in a given area, the location of gas pipes and other details they need to know. “Before City Brain, when we received a report, we had to call each unit, one-by-one. 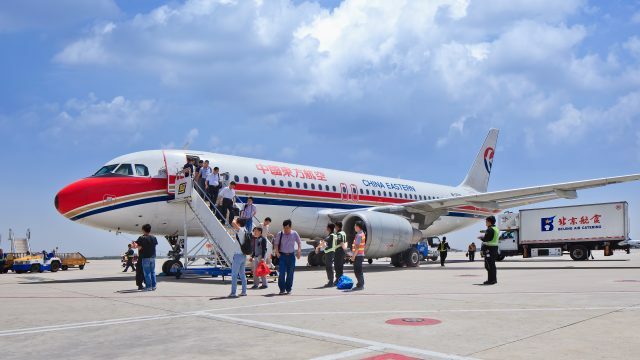 But now, the information is instant, which makes the entire firefighting process faster, safer and more precise,” said a firefighter surnamed Fan. “City Brain gives meaning to data. By using artificial intelligence and advanced algorithms, City Brain is able to analyze a large amount of data and turn them into actionable information in real-time speed,” said Alibaba Cloud President Simon Hu, speaking at Alibaba’s Computing Conference 2018 in Hangzhou. As a result of City Brain’s ability to predict traffic flow, detect accidents and instant feedback, Hangzhou has dropped to the 57th spot from 5th on the list of China’s worst-congested cities, he added. “Hangzhou is probably the only city that can tell you how many cars are on the street at any given time,” Hu said. In the case of medical emergencies, City Brain is able to change traffic lights so emergency vehicles like ambulances and fire trucks can head to the scene without interruption, accelerating their arrival time by 49%. 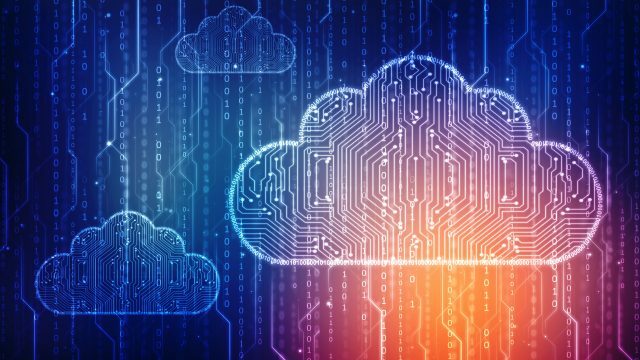 Hu said that beyond improving the city’s traffic issues, Alibaba Cloud will continue to work with the city and other research institutions to come up with more functions that help things run smoother. “This is just the beginning,” he said. 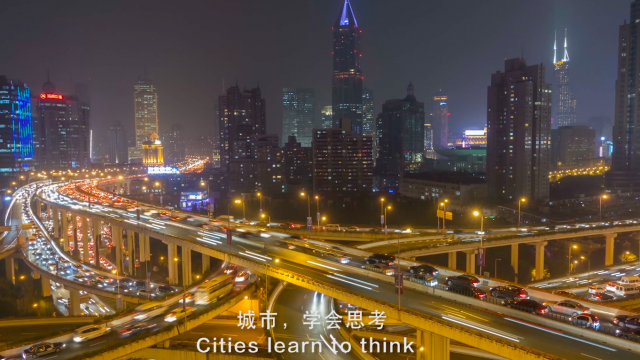 Dr. Wang Jian, the head of Alibaba’s Technology Steering Committee, who coined the term “City Brain,” said the system is designed to empower a city to act quickly and intuitively. It is more than just about traffic management, but also about how to make a city more livable at a time of shrinking natural resources around the globe, he said. “It is a matter of sustainability, while using as little natural resources as possible,” Wang said. For example, he said currently 20% of the roads in Hangzhou are under construction. But in his view, instead of fixing these roads, the city should work to make the remaining 80% more efficient. “This way, the space [of the roads under construction] can be used to build new homes for more residents,” he said. 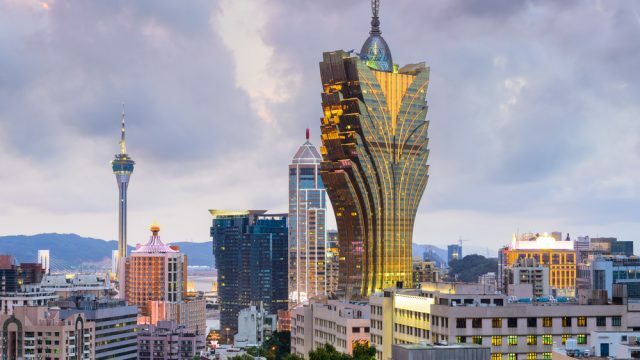 City government leaders and planners can also use technology-driven systems, such as City Brain, to resolve other pressing issues, such diminishing water supply, Wang said. It could be a critical solution, as some cities in China are losing as much as 40% of their water due to leakage, he added.